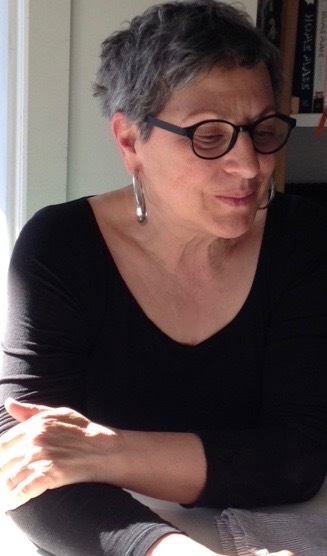 Dr. Zelda Abramson, head of Acadia’s Sociology Department, is due to retire this summer. 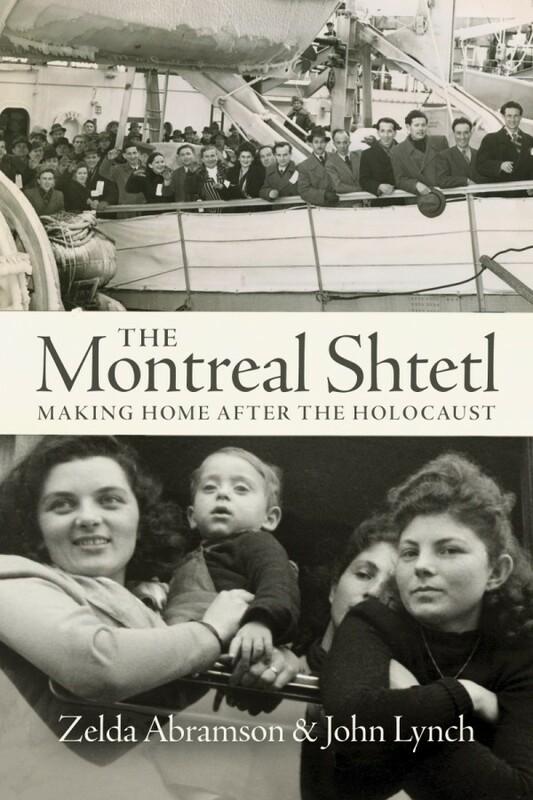 Her latest research project is a book she co-wrote with her partner John Lynch, titled The Montreal Shtetl: Making Home After the Holocaust, being published this month by Between the Lines. Omar Bhimji (OB): What’s your book about? Zelda Abramson (ZA): My book is about displacement, migration and resettlement experiences of Holocaust survivors who came to Montreal. I’m an ex-Montrealer, and when my parents came to the city they had no home, no land; they were starting over with two small children. In 2005, just before she died, I asked my mom about her arrival in Montreal: “hey, who helped?” and she said “no one, we helped each other.” She shared a story; it’s in the book. I was curious about those experiences: how did they start over? How did they rebuild their lives? What supports did they get? I was very determined that I didn’t want the book to be about my parents; I wanted to capture the larger narrative of migration and resettlement. OB: At this point, did you already have a sense that your mother’s story was a common experience? ZA: I began looking at the literature, and found a book that looked at the experiences of Holocaust survivors who arrived in Toronto and Winnipeg; they weren’t well received. 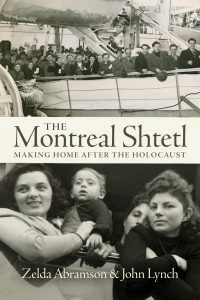 There was a book about how Holocaust survivors were received by the Jewish social welfare agencies in New York City, and it didn’t paint a pretty picture, but there was no comprehensive study about the experience in Montreal, which to me was surprising, given more than half of the survivors who came to Canada settled there. OB: How does the book fit with your broader research interests? ZA: It really doesn’t. This topic hadn’t previously been a focus for me. I guess on some level I wanted to keep this personal part of my life separate from my professional work, but sometimes things just don’t go away in your mind. For me, this was a story about displacement: refugees, migration, resettlement, and rebuilding, juxtaposed by government policy; it was that larger narrative that I was interested in. How are policies determined? What effect do they have on groups of people? What groups of people are allowed into the country, when, and where? These questions are all so relevant to what we’re experiencing today, certainly with the Syrian refugees most recently, and what’s going on in the US. The book is organized by individual narratives. We did close to 70 interviews, though only 22 are represented in the book. I wanted survivors’ voices, their ideas to prevail; the analysis and the theorizing of their experiences to be done by their voices. ZA: I’m planning book launches. The way we’re doing [them] is through dramatic readings of the narratives. We’ve had a great response, and it’s a great way of presenting the book. Join the authors for the Wolfville launch of The Montreal Shtetl: Making Home After the Holocaust at the Acadia University Art Gallery on February 7 at 7:00pm.